A new year has begun, and with the new calendar year comes the announcement of the 2019 Disney Parks Moms Panel, just in time for vacation planning season. 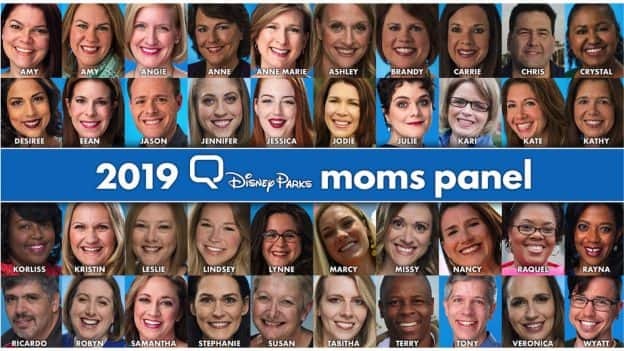 A diverse group of 40 members, including 12 new panelists, make up the 2019 Disney Parks Moms Panel. The newest members will join the ranks of more than 170 alumni including moms, dads, grandparents and even panelists with no kiddos. In its 12th year of operation, the Disney Parks Moms Panelists are all here to assist you in planning your dream Disney vacation. 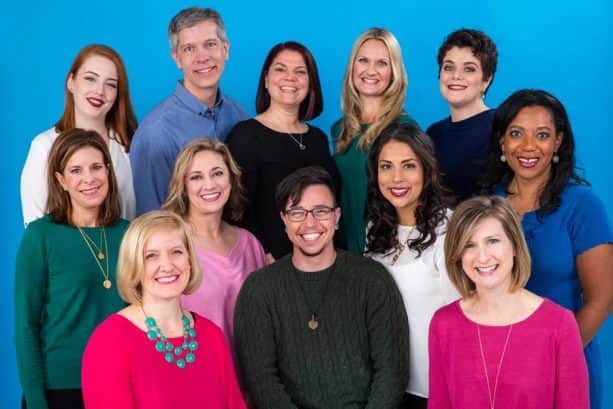 The 12 newest members of the Disney Parks Moms panel were selected from thousands of applicants this past fall, and each brings their own unique perspectives and experiences to the panel. The newest members include: Amy M., Angie G., Anne Marie R., Desiree F., Eean K., Jessica B., Julie P., Kristin C., Rayna C., Samantha K., Tony S., and Wyatt G.
This knowledgeable group wants to help you plan everything from your first Disney Cruise, to your 15th trip to the Walt Disney World Resort and everything in between. Looking to celebrate a special occasion at the Disneyland Resort? 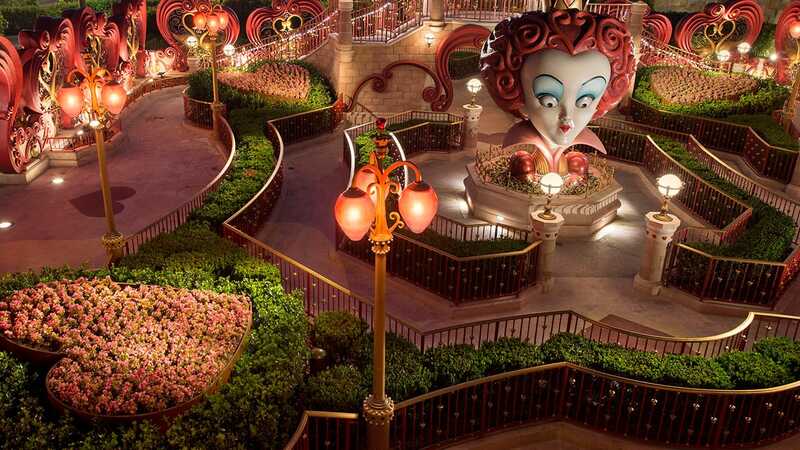 No problem, our Disneyland specialists can answer all your questions. They are even here to offer guidance when it comes to becoming a Disney Vacation Club member. Did we also mention this group can answer your questions in English, Spanish, French and Portuguese? 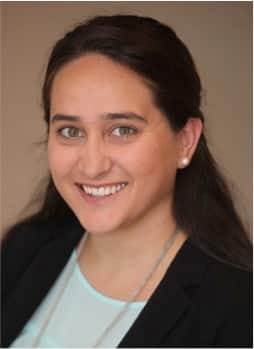 The 40 active panelists in 2019 have collectively taken 1536 Disney vacations…that’s more than 122,334 hours of Walt Disney Parks & Resorts experiences, and oh yes, approximately 1,645 rides on “it’s a small world.” Traveling with kids? Not a problem for this group as they have 89 children between them. They also obviously have a sweet tooth and know where to find all the best treats, because they have eaten more than 1,000 Dole Whips! To learn more about our newest panelists, meet all the 2019 panelists, or ask a question about planning your upcoming Disney vacation, simply visit DisneyParksMomsPanel.com for a personalized response from one of our knowledgeable panelists. Congrats to the newest panelists. Looking forward to the upcoming year. My family and I will be visiting WDW in the summer so we will be sure to utilize the resources you post about. Can’t wait to meet the new members of the Mom Panel. The panel always gives great insight on how to make an overwhelming planning trip so enjoyable for parents and kids alike. Hi. How do you apply for the panel? I’m both a mom and grandmother and feel I could be of assistance. I understand this would be for 2020. Thank you and always enjoy reading the tips. Hi Moms, I need help. My granddaughter will be in WDW for her Sweet Sixteen. I want to surprise her with something different on her arrival. Disney Floral doesn’t have anything a 16 yr old would be interested in. Need to think out of the box and where to get it. Thanks in advance for any assistance.